First found contentedly chatting in their London clubs, the cozy bachelors (as any Spark reader might guess) are not set to stay cozy for long. Soon enough, the men are variously tormented — defrauded or stolen from; blackmailed or pressed to attend horrid séances; plunged into the nastiest of lawsuits. And every horror delights: each is lit up by Spark’s uncanny wit, at once funny and deadly serious. Witty, exacting, and wholly original. 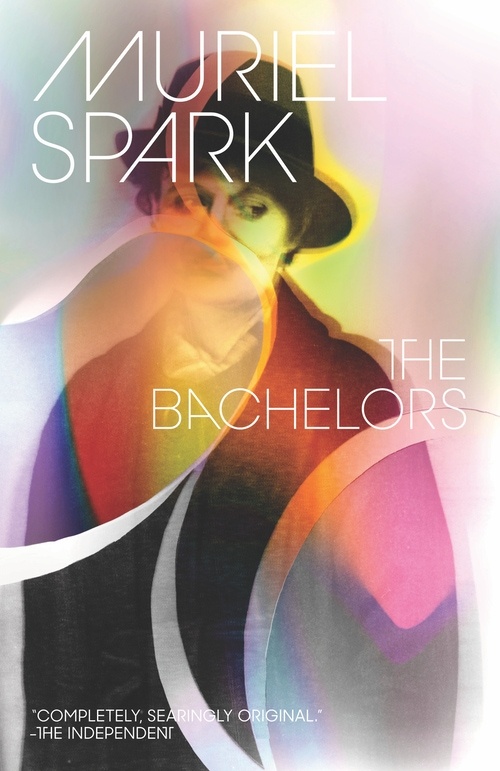 Spark’s 1960 novel follows a group of British bachelors whose cozy little world is shattered when they suddenly find themselves the target of blackmail, fraud, and other bits of nastiness courtesy of one of the lads. Spark is always a great read. The Bachelors’ greatness is inherent in the reading.